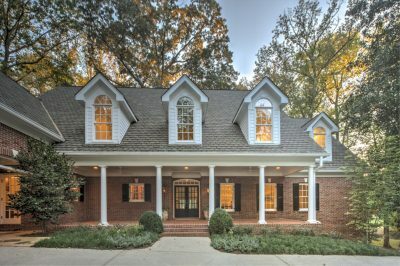 Beautiful 6 bedroom, 5 1/2 bath home filled with tasteful and stylish finishes in Dunwoody Elementary school district. Third story media room! 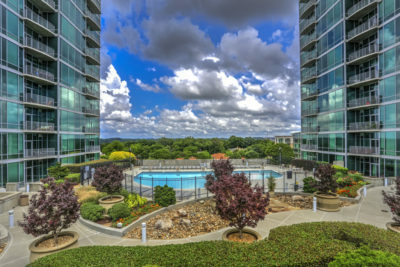 Located in Dunwoody Green, a sought-after community with playground and park in the heart of Dunwoody. Walk to shops and restaurants! SOLD in 10 days for $5000 over list price! 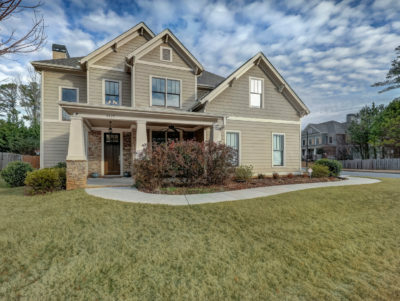 Charming craftsman-style home with 5 bedrooms, 3 baths built in 2013 on a quiet cul-de-sac in Heritage Manor. Large corner lot with outstanding location! Minutes to I-75 and I-575. Now that Christmas is over and you start to take the decorations down, you may think to yourself, “What am I going to do with this tree?”It’s time to Bring One for the Chipper! 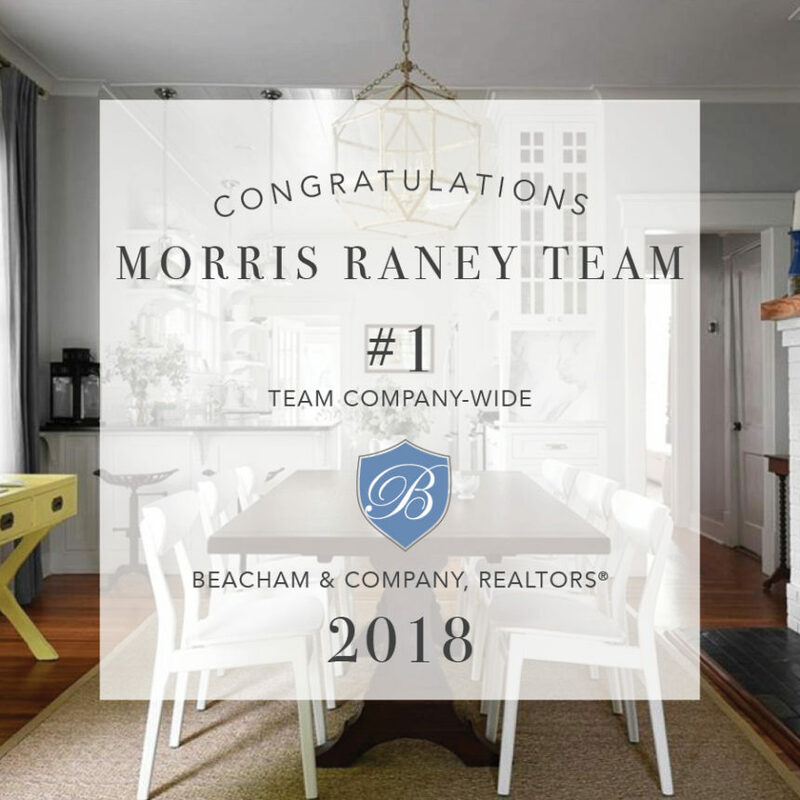 SOLD in 17 days for 98% of list price! Exquisite living inside the perimeter! 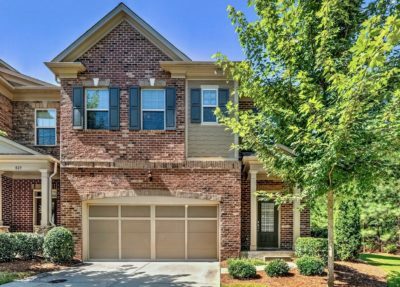 Elegant, light-filled 3 bedroom, 3 1/2 bath end unit townhome filled with natural light, tasteful, stylish finishes and hardwoods throughout. Located in Glenridge Heights, a sought-after gated community with clubhouse, pool and fitness center. 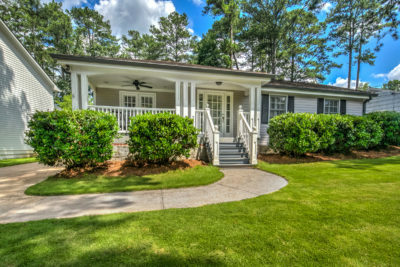 Walk to nearby restaurants!